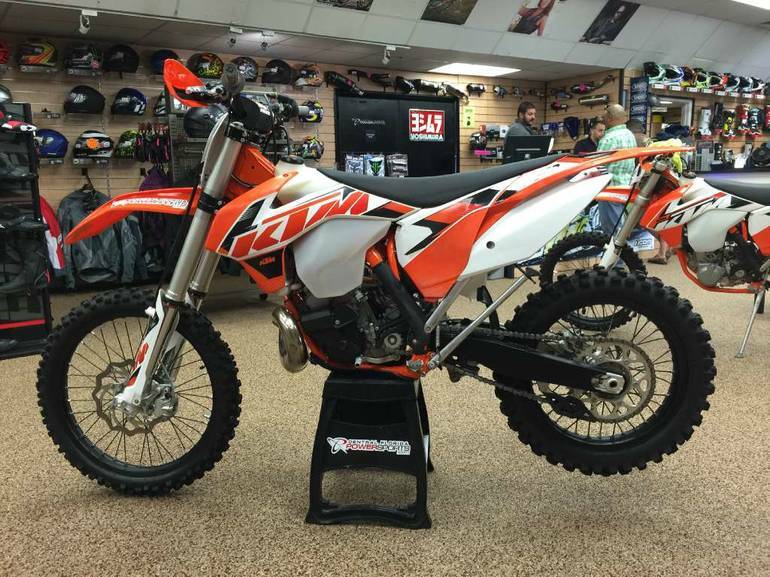 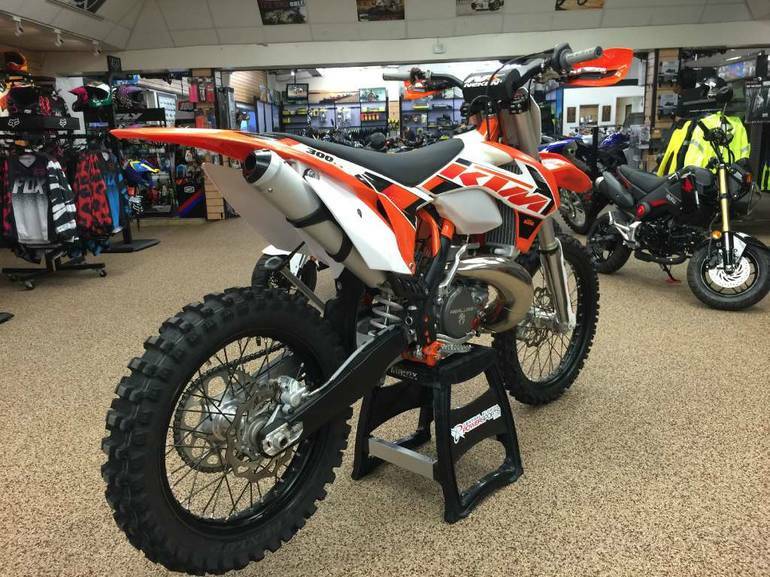 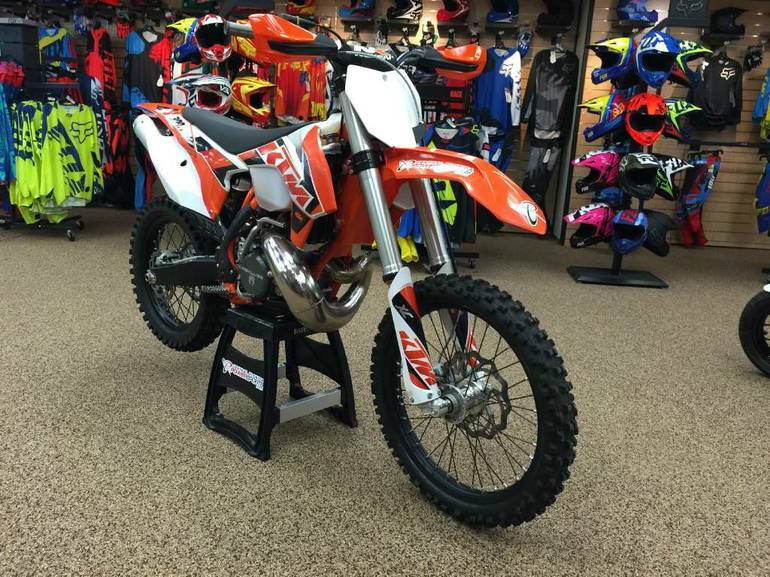 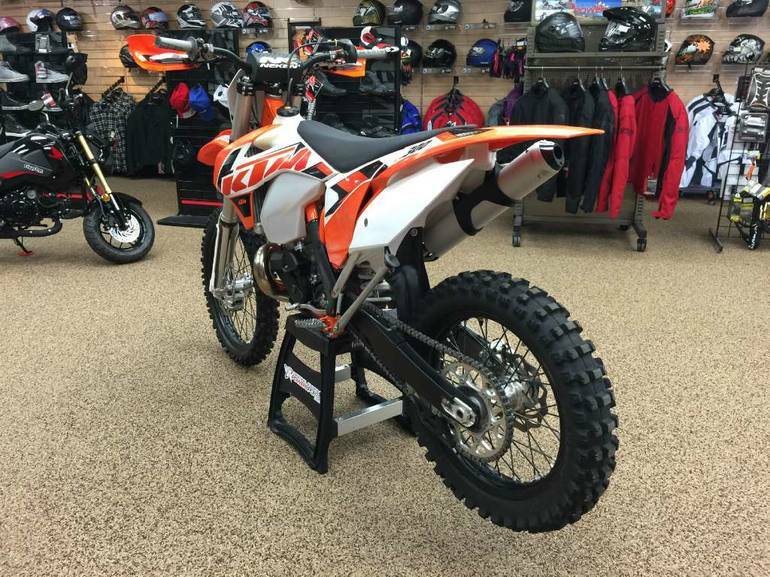 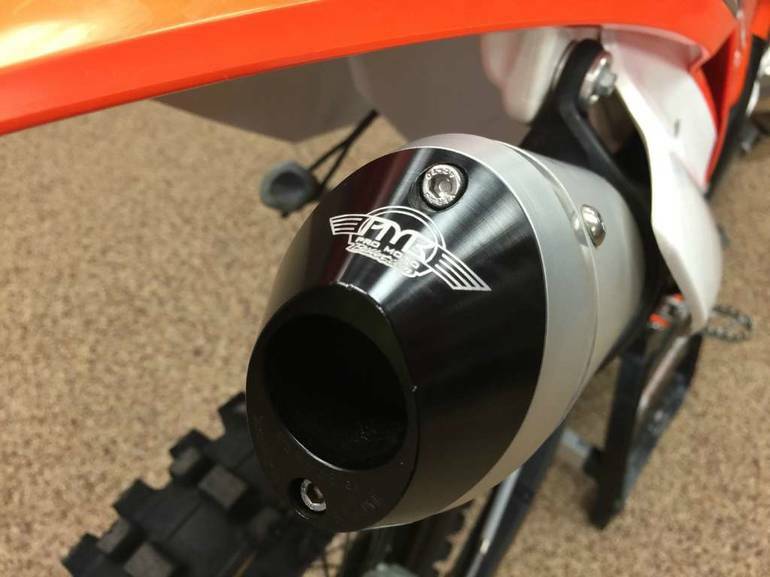 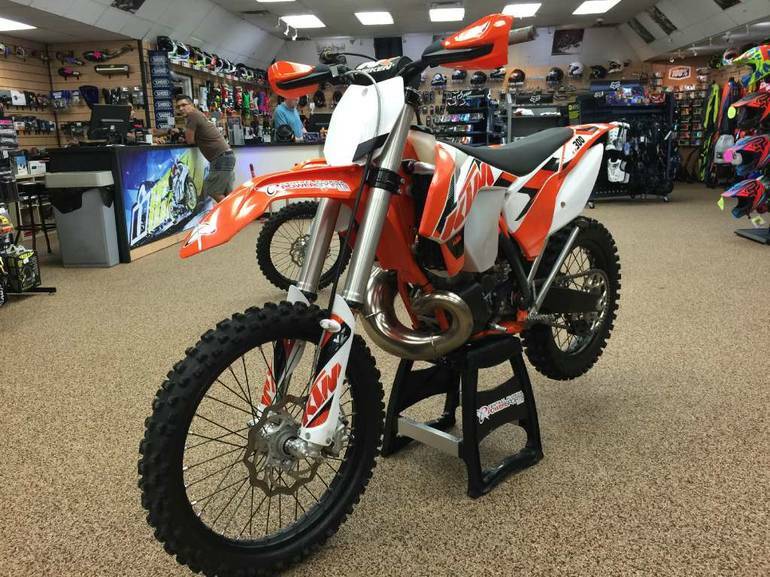 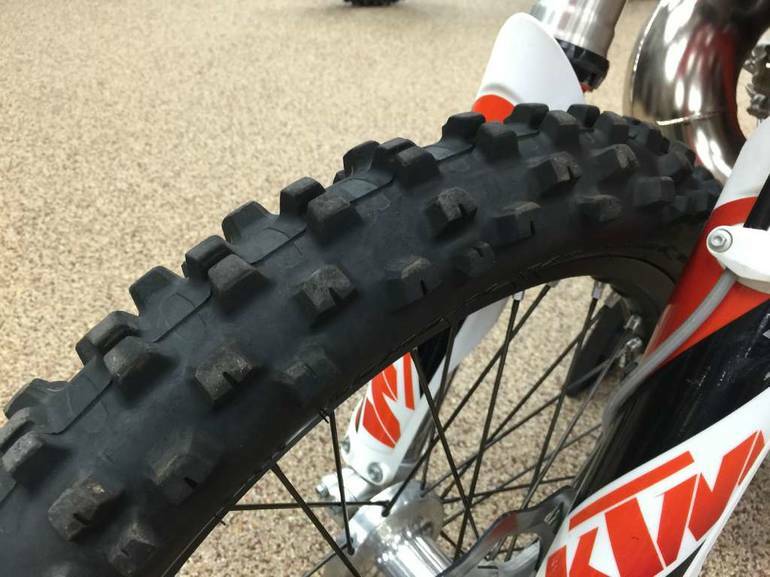 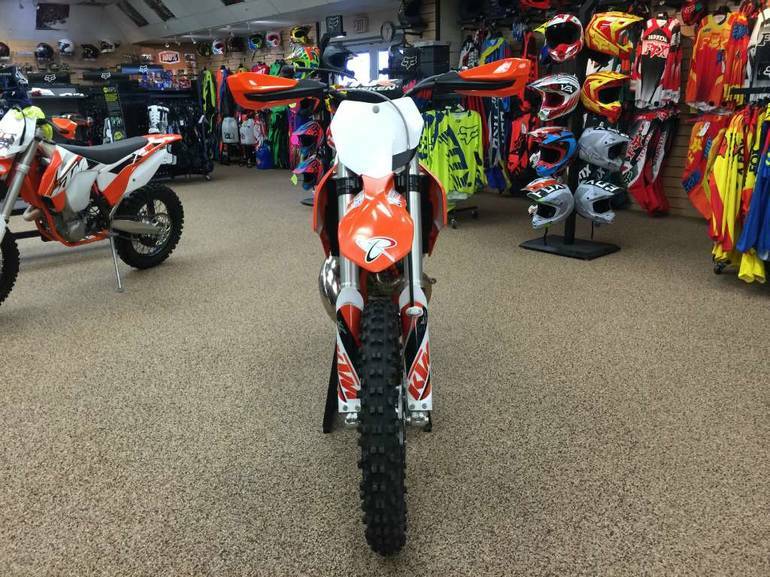 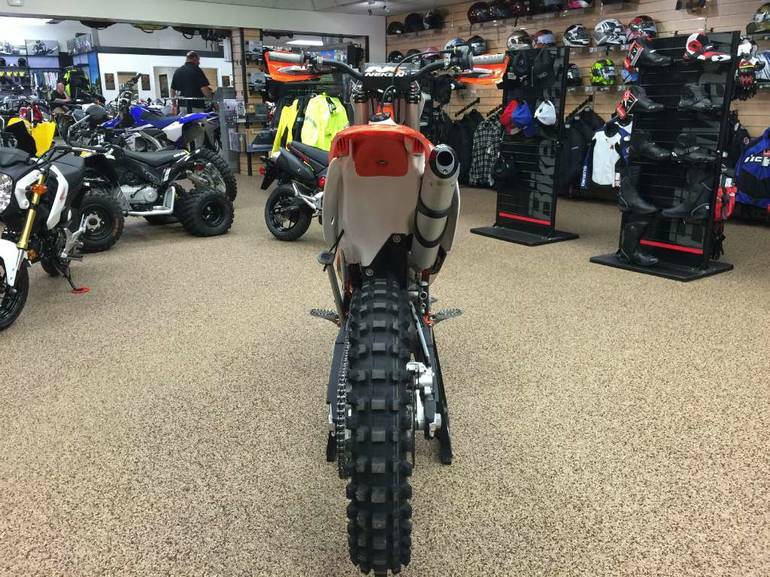 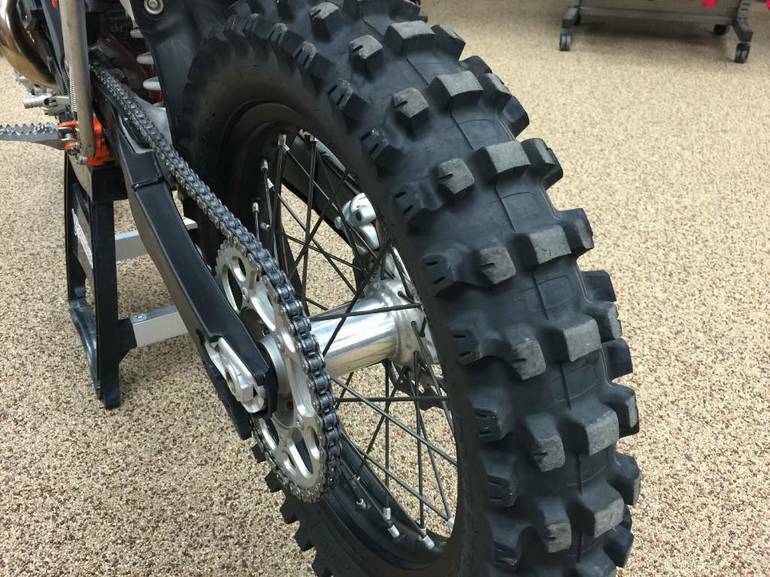 2015 Ktm 300 XC, DEALER DEMO - - Dealer Demo - FTR Ready! 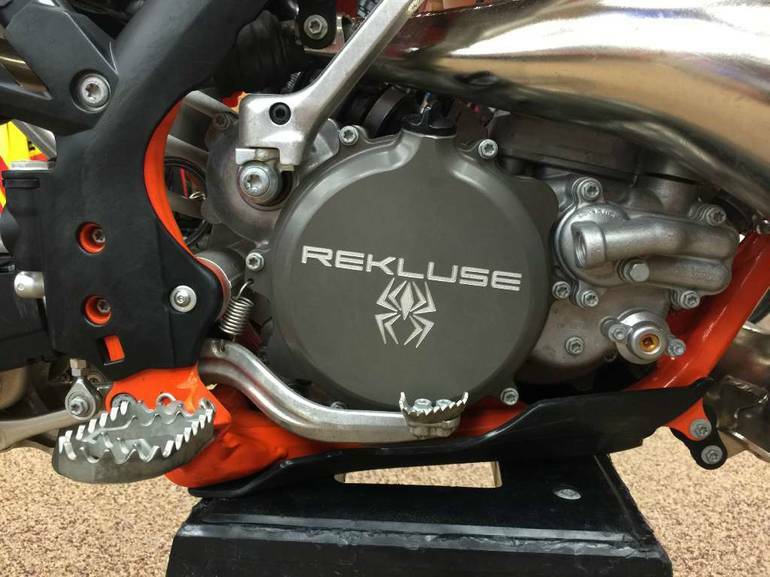 - 26 Hours - Rekluse Core EXP 3.0 Auto Clutch - KTM Skidplate - KTM Swingarm Covers - Pro Moto Billet Spark Arrestor - MSR Heavy Duty Tube The 300 XC combines massive 2-stroke power, unrivaled torque and the superior handling of its chassis to make it a top choice in extreme off-road conditions. 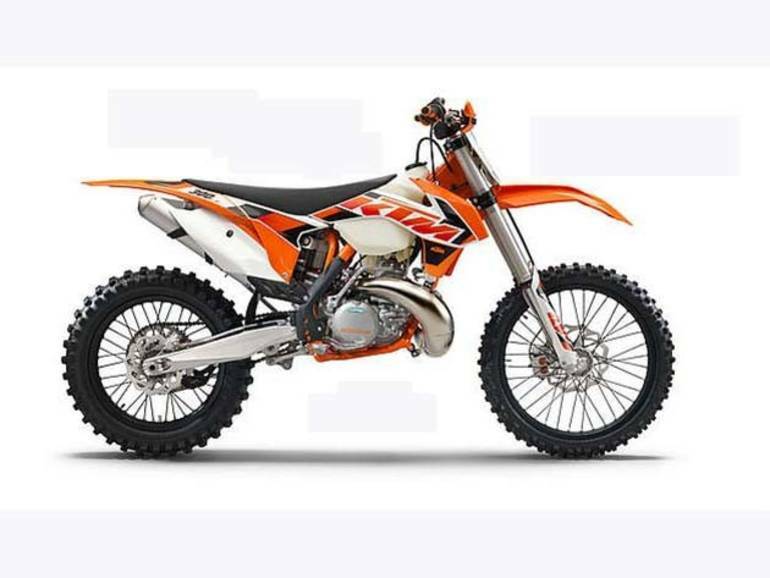 The compact 2-stroke engine supplies the best performance that money can currently buy. 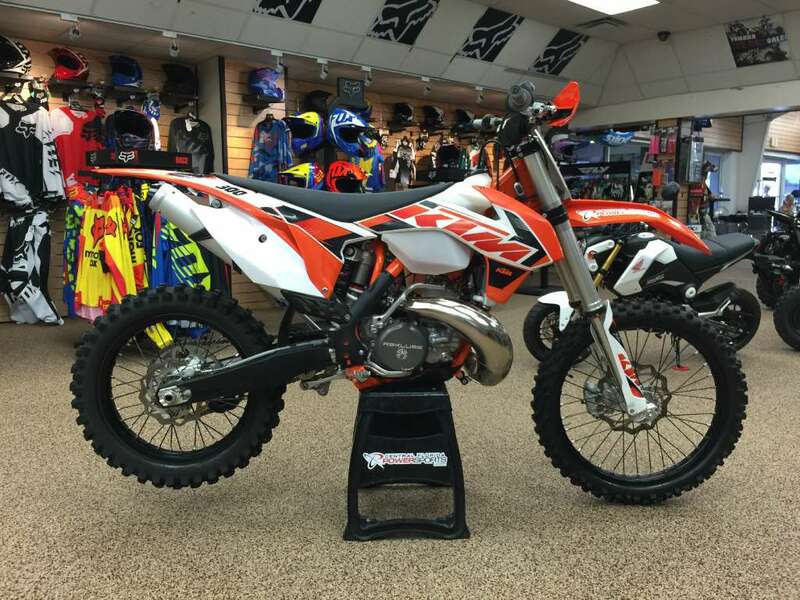 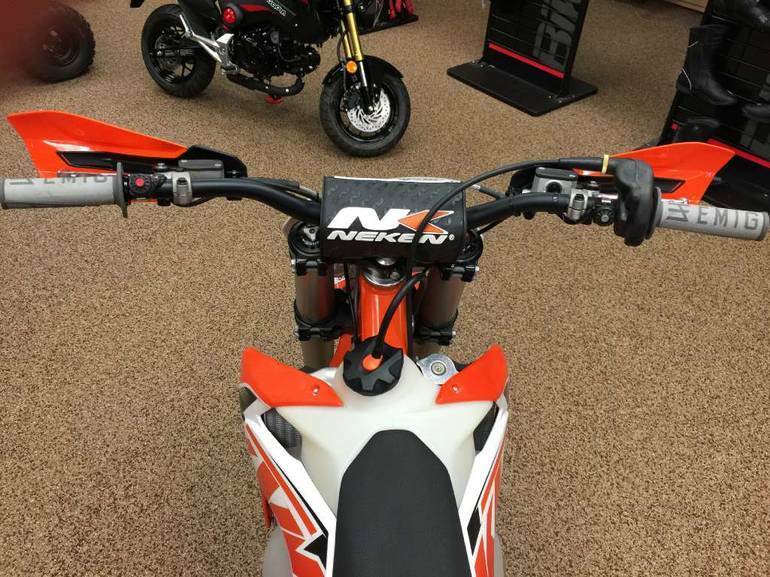 All KTM pictures are kind of KTM HD motorcycles picture was taken, including motor fuel gauge, engine, engine mounts, tires, fuel tank, the car handles, lights and so on, 2015 KTM 300 XC full-screen viewing,2015 KTM Motorcycles today Price: $8,599 .